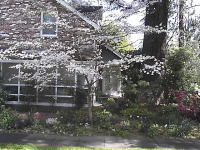 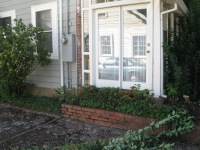 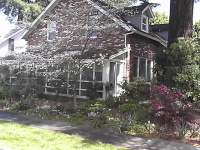 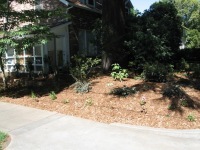 This residential property near downtown Chico, CA entailed a full renovation of the landscape. 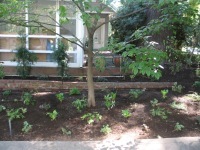 After clearing out substantial overgrowth of weed trees and shrubs a cut flower garden was planted, drip irrigated and mulched with cedar chips. 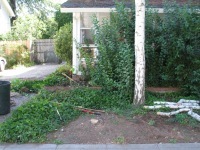 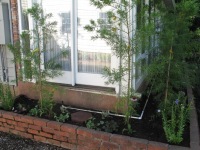 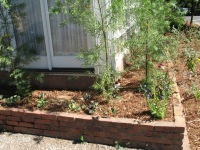 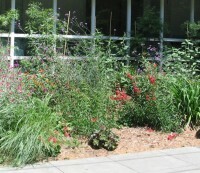 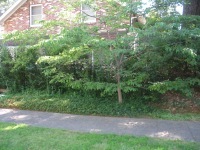 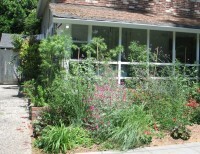 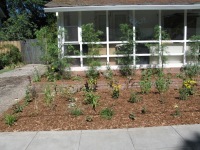 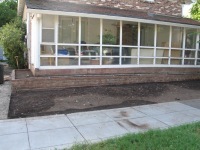 A subsequent Holistic Landscape Management program maintained this garden for several years.